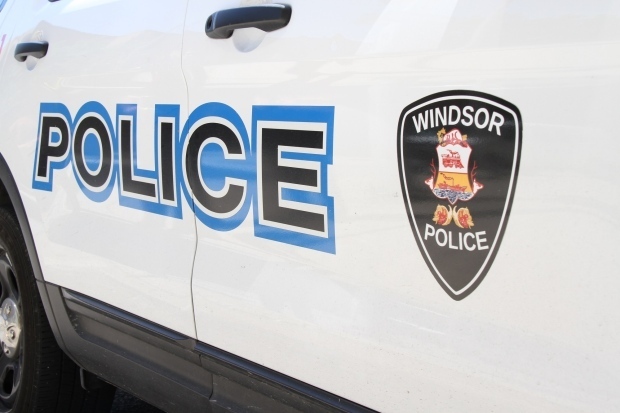 Windsor Police have charged two men in connection with an alleged road rage incident earlier this month. Two 16-year-old males have been charged with robbery and dangerous weapon offences after an incident on Howard Avenue. 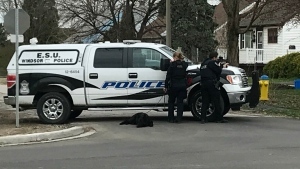 Windsor police met a male with minor injuries when they responded to a robbery call in the 3000 block of Howard Avenue at around 7:45 p.m. Tuesday. Police were told the victim arranged to meet another male, who he knew, at a parking lot. However, when he arrived the acquaintance was with another male he didn’t recognize and they soon brandished weapons and demanded money. The victim told officers he gave the suspects money and they began to assault him. The suspects were last seen running east through the parking lot toward Marentette Avenue. Police located the suspects at a residence and placed them under arrest without incident. The victim reported seeing one of the suspects brandish the handle of what appeared to be a firearm. 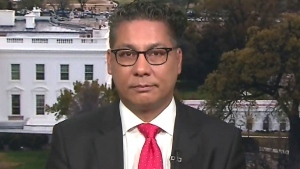 Authorities say a knife was discovered, but it’s unconfirmed whether a firearm was involved.